Until the present day, more than 300 steps are necessary for the production of a shoe. The first and most important step will always be the last – the last being a reproduction of the foot made of wood. The symmetry of the toes, the height of the instep, the outline of the ball and the foot's curve – all of these need to be measured exactly. Upper leather and lining are cut to size, front and rear caps are fitted, sole and heel are joined with the uppers and a strip of leather – called frame – is sewn in to make the shoe more rigid. Such a multitude of production steps which Rolf Rainer learnt in the family business from his father and grandfather. 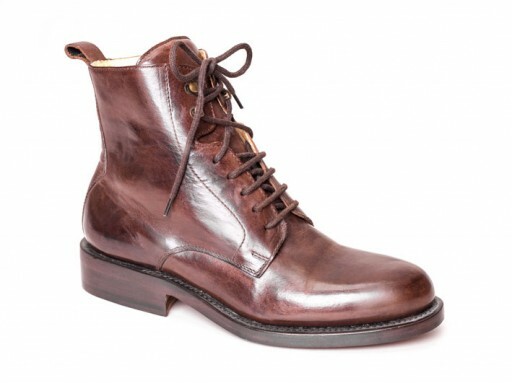 As early as 1923, handmade shoes were produced in the Rainer workshop. And this handcrafting tradition is carried on consciously until the present day. Even though the production methods of an artisan shoemaker take their time – new materials and modern technology offer new opportunities for more efficiency. 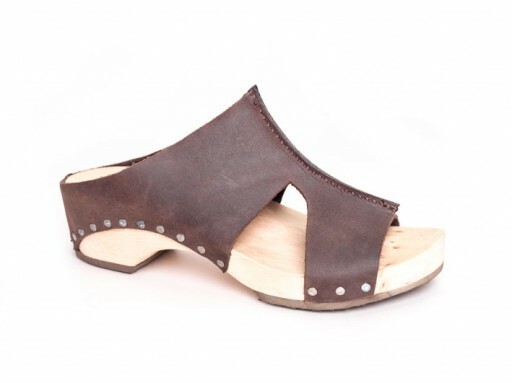 Bumps can be absorbed more softly by using cork and special sorts of leather. And as early as 1998, Rolf Rainer applied a scanner in his workshop for an exact database of the measurements of the foot. Continuous training and cooperation with shoe specialists make sure that latest scientific findings are applied for the analysis of the loads on the foot and for shaping the shoe. 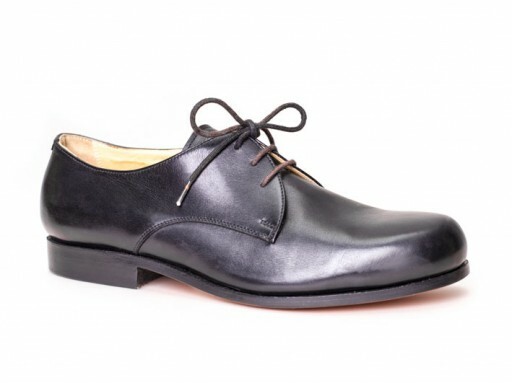 Any shoe design has to be in line with the body, with its shape and its movements. It has to take into account the nature of the ground as well as the weather and it must surely be functional and do justice to the material. Ideally, it will not only give protection from the wet and the cold but also facilitate the movement of the foot and allow the skin to breathe. To this end, it must achieve a perfect adjustment to the physique and medical condition of the foot. Proper fit, walking comfort and the character of a shoe - all of these depend on the last which needs to be made by a professional. There are great individual variations of a foot's proportions. These variations need to be taken into account for a shoe with a first-class fit. Careful choice of materials makes sure that the shoes are firm and durable.